Larry was born on December 24, 1943, in Ogallala, Nebraska, the second of what was to be eight children. Larry graduated from Roseburg High School in Roseburg, Oregon in 1962. He was on the football team that won the State Championship that year. He served in the U.S. Air Force for four years. 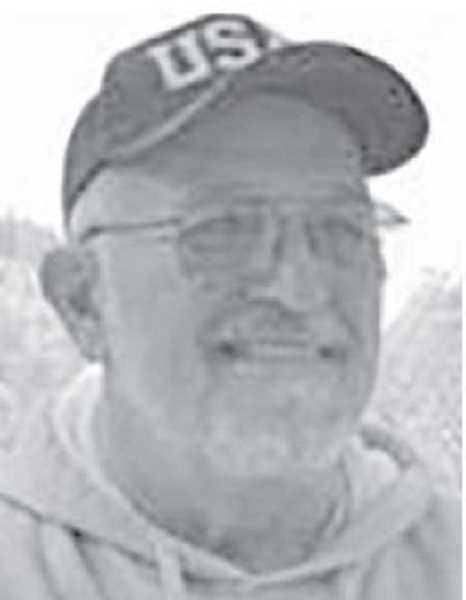 Later he worked for the State of Oregon, Oregon Youth Authority in Woodburn for over 20 years. He is survived by his wife, Carol. They enjoyed 23 years together. He is survived by four brothers and two sisters; his four children, Michael (Halea), Melissa (Jack), Brad (Suzanna) and Janel (Elliott); and his stepsons, Eric and Scott. Larry loved and will be missed by his many grandchildren and great-grandchildren. In addition, he is survived by many nieces, nephews and friend. In keeping with Larry's wishes, no services will be held.